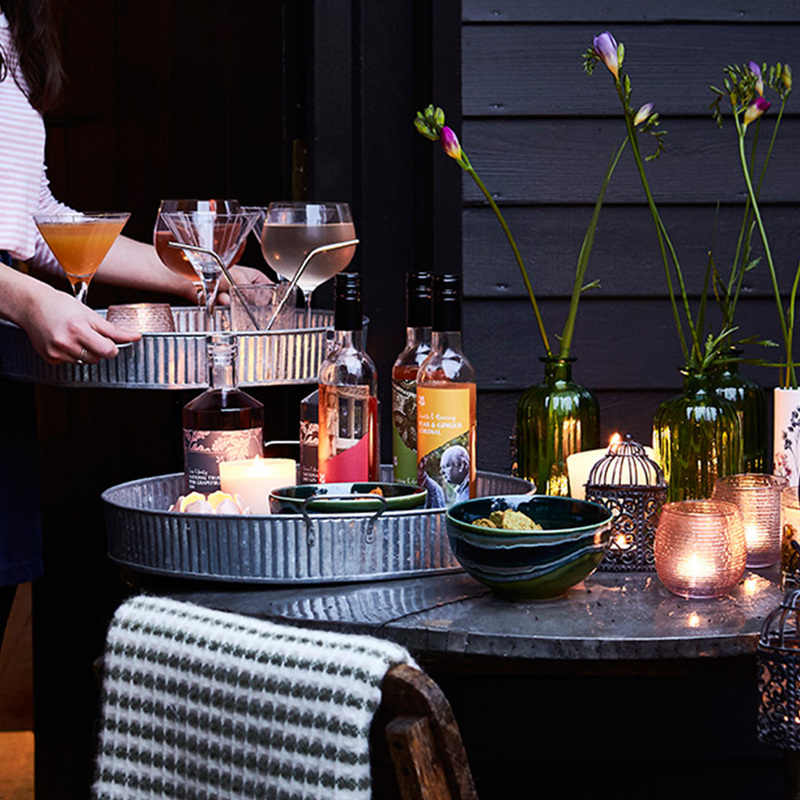 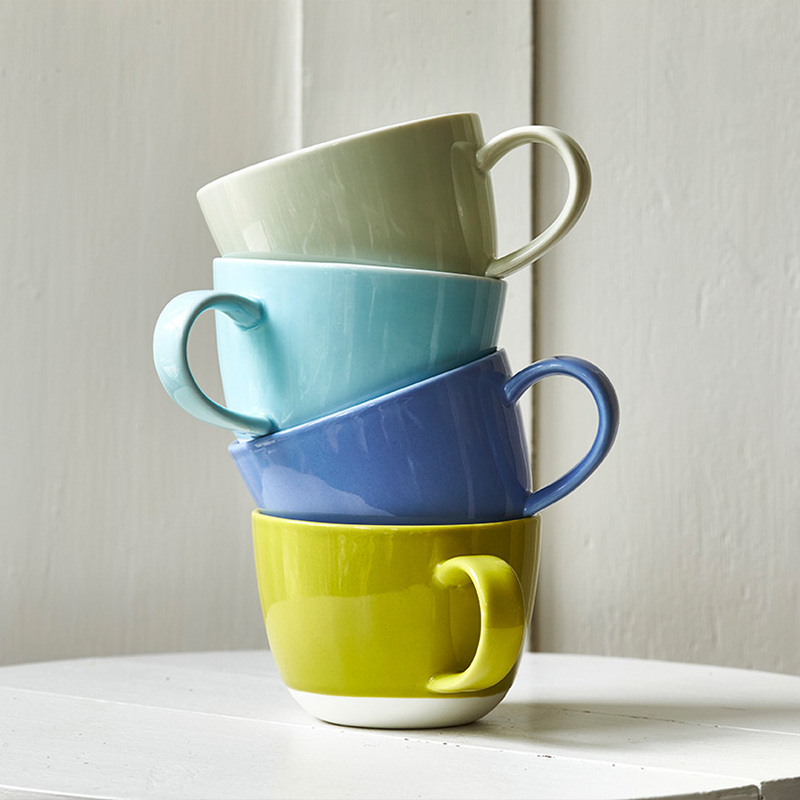 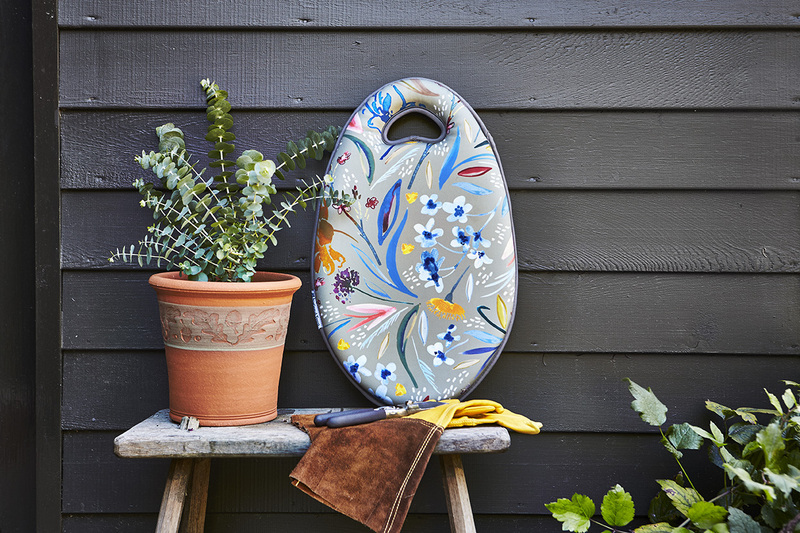 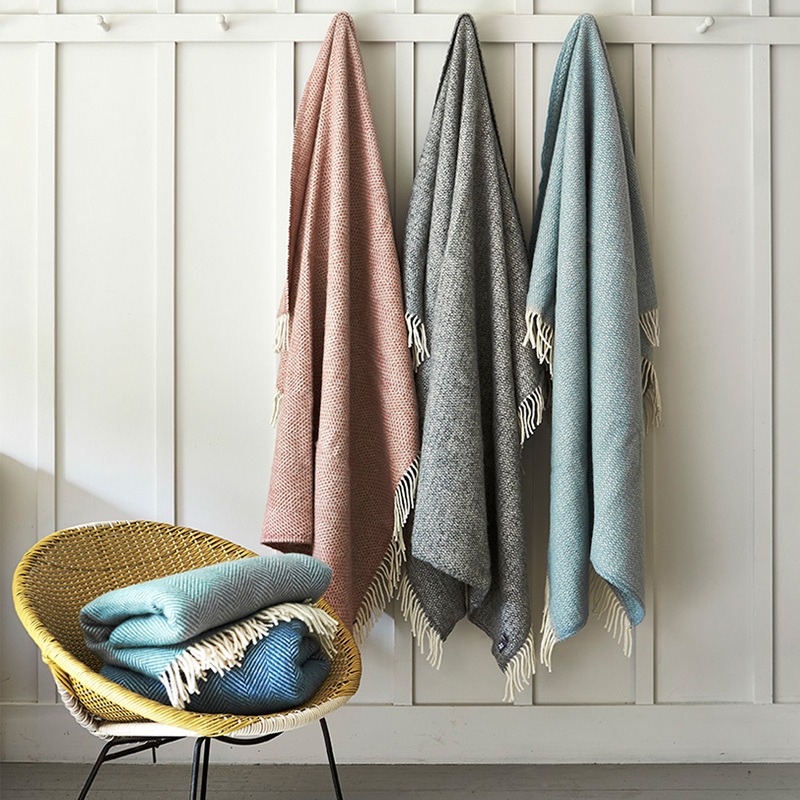 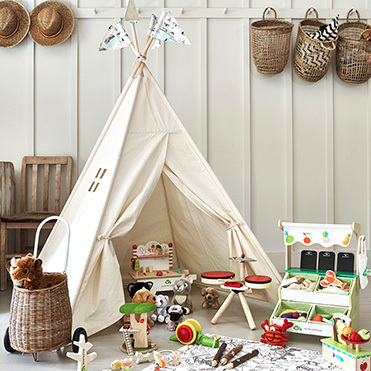 Our practical and stylish garden essentials will help you to get the job done whatever the weather. 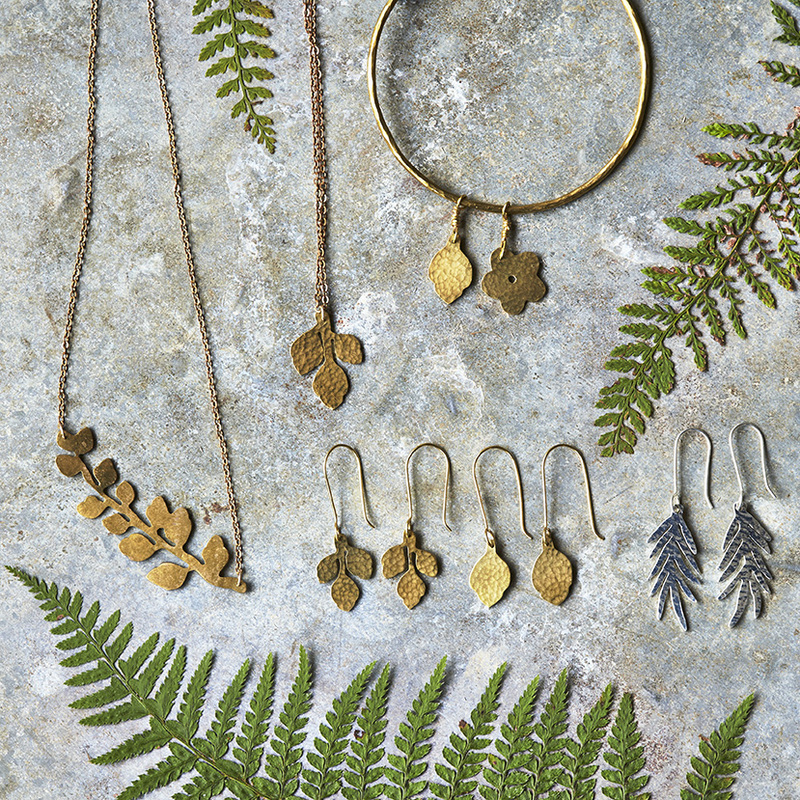 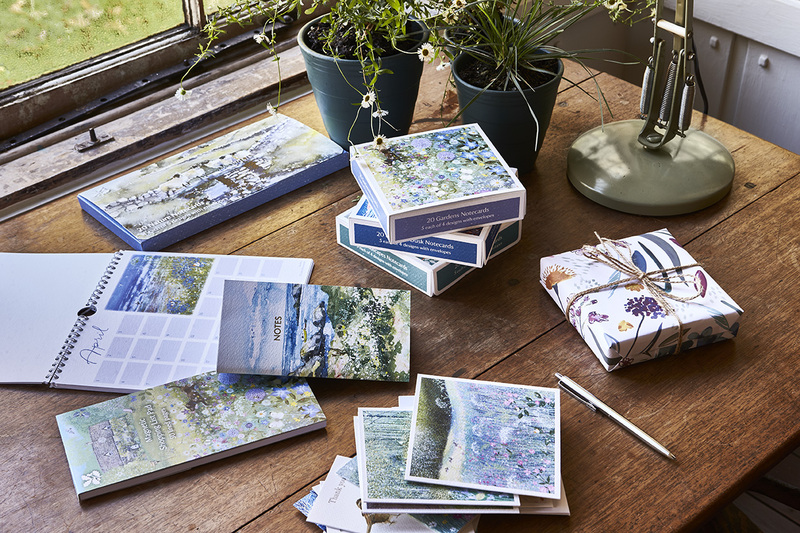 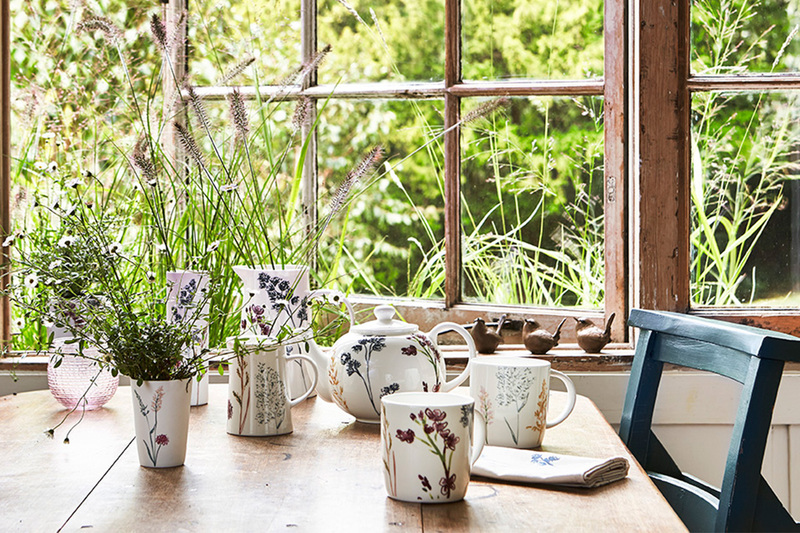 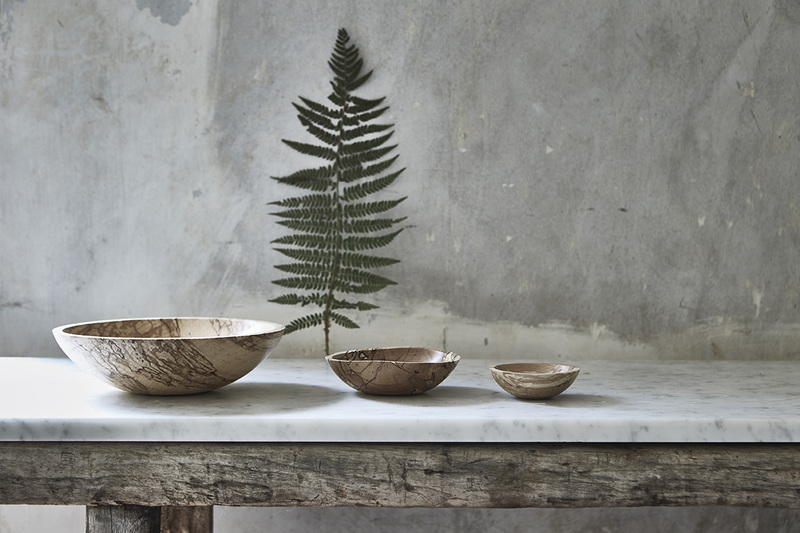 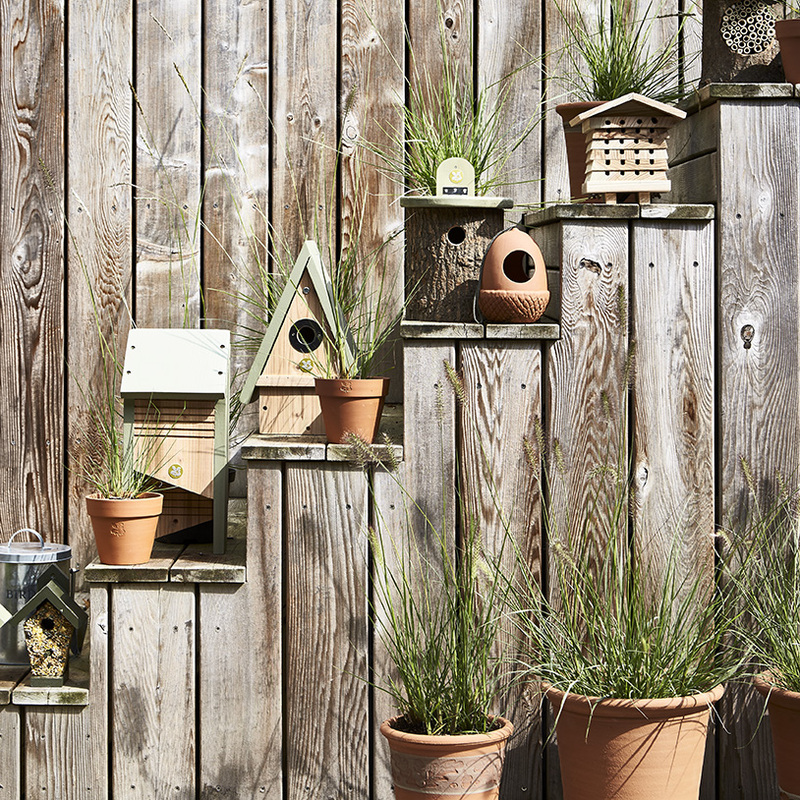 This spring our new and exclusive collection takes its inspiration from wildlife rich meadows in our care. 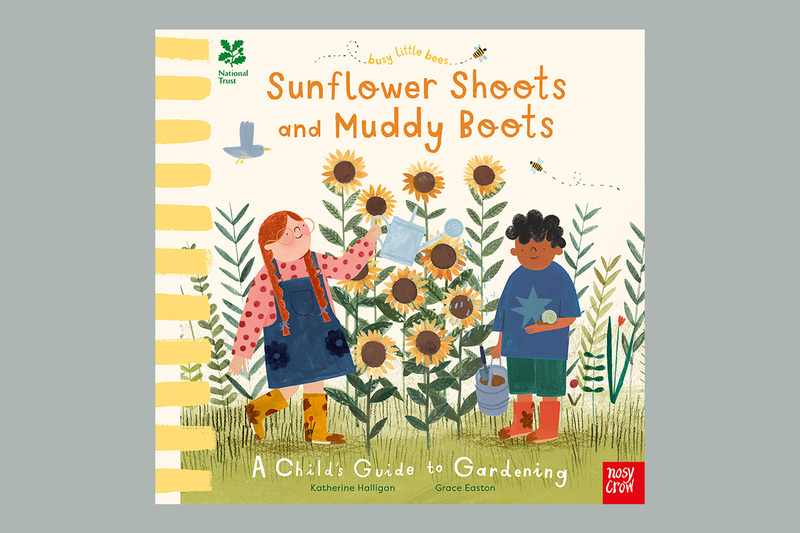 Packed with brilliant activites and green-fingered ideas, top tips and fascinating facts, from growing berries and flowers in old hats and welly boots, to making miniature indoor magic gardens or even growing your own secret den.